Our lives are patchworks of triumphant and challenging moments. Honor this ebb and flow with unique pocket angel charms. 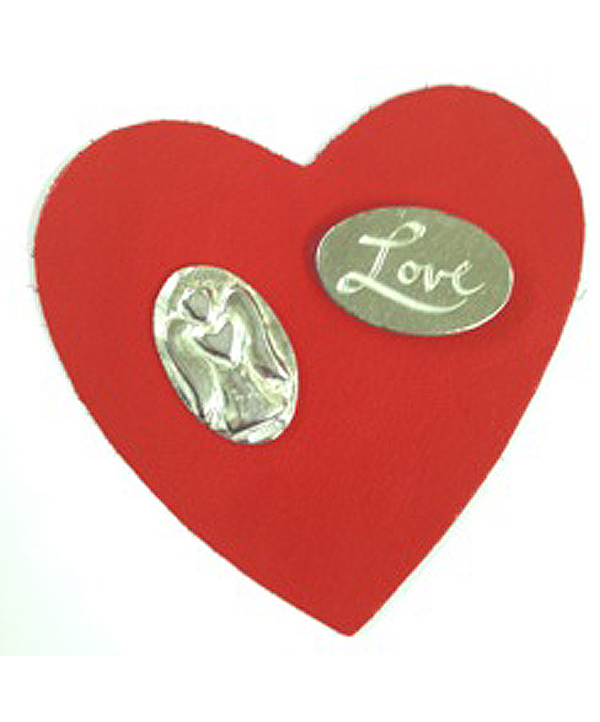 Spreading joy, care, and humanity, our lightweight, American-made set of 3 pocket angel charms are wonderful tokens that comfort the heart. These pocket tokens are hand cast in reclaimed pewter, boasting beautiful angel imagery and the inspiring phrases Progress Not Perfection, Let Go & Let God, and One Day at a Time. This special set includes a small card featuring a Serenity Prayer that is cherished throughout the world. Carry the set and card with you in your pocket or purse for those moments when a deep breath and a moment of reflection are all you need to get back on track. These tokens of motivation feel great in the hand and can be treasured for a lifetime.